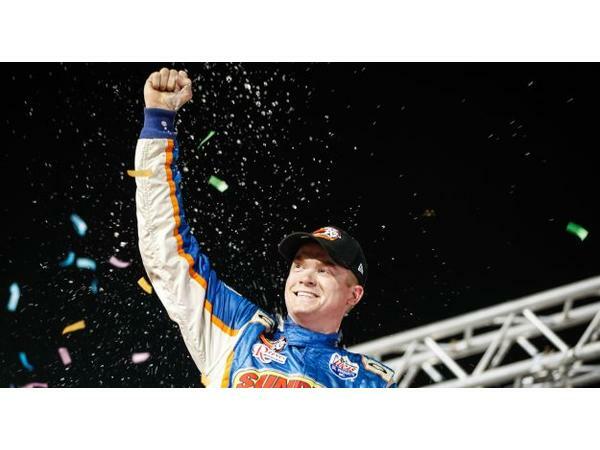 Guests on this episode include NASCAR K&N Pro Series West driver, Ryan Partridge with Sunrise Ford Racing as we follow up with him after finishing second in the season finale and series point standings at Kern County Raceway. 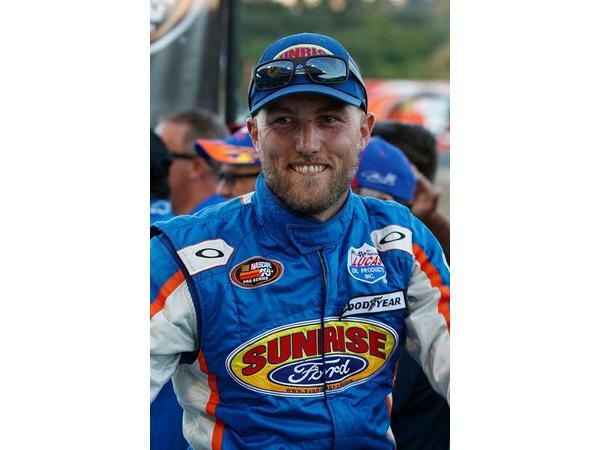 Then, the K&N Pro Series West 2018 champion, Derek Thorn also with Sunrise Ford Racing joins our conversation about his championship season. 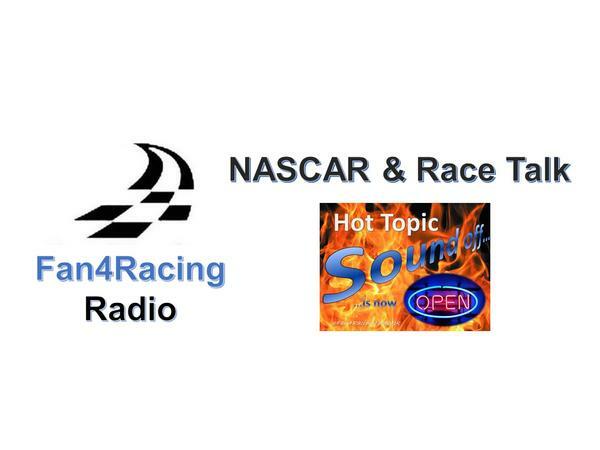 Join host Sharon Burton and co-host Sal Sigala every Monday night 8:30 to 10 pm ET as we bring fans the smartest race talk around on Fan4Racing NASCAR & Race Talk! We’re talking all the latest from the Texas Motor Speedway with the Monster Energy NASCAR Cup, Xfinity, and Camping World Truck Series. We'll include updates from the Xfinity, K&N Pro Series, ARCA Racing Series and more. Our LIVE broadcast starts at 8:30 pm ET on Monday, November 5, 2018.